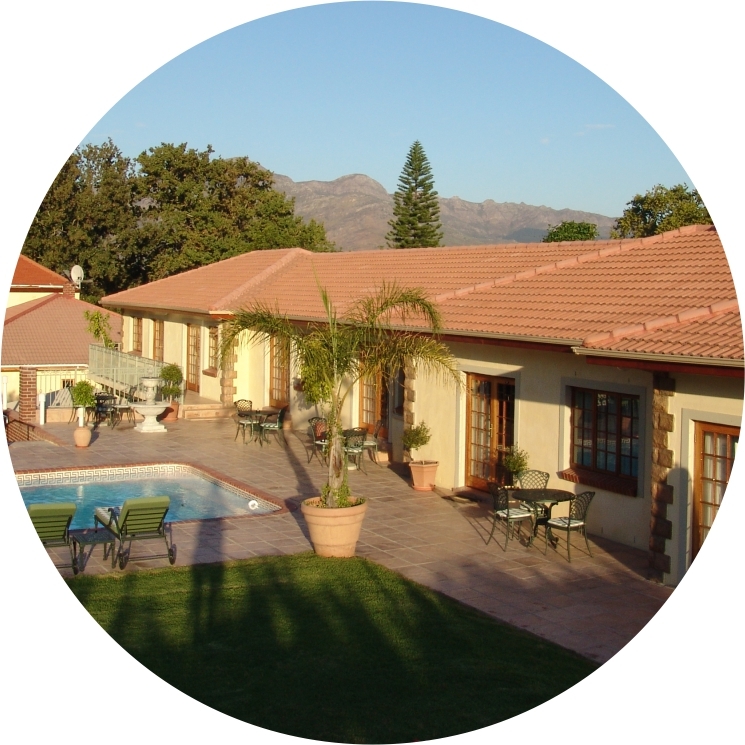 The owners, Yvette and Gerd Baudewig bought the property in 1994. We are proud to offer guests personal, friendly and efficient service. 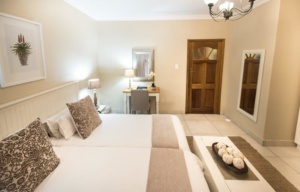 Oak Tree Lodge is centrally situated in the historic winelands town of Paarl.